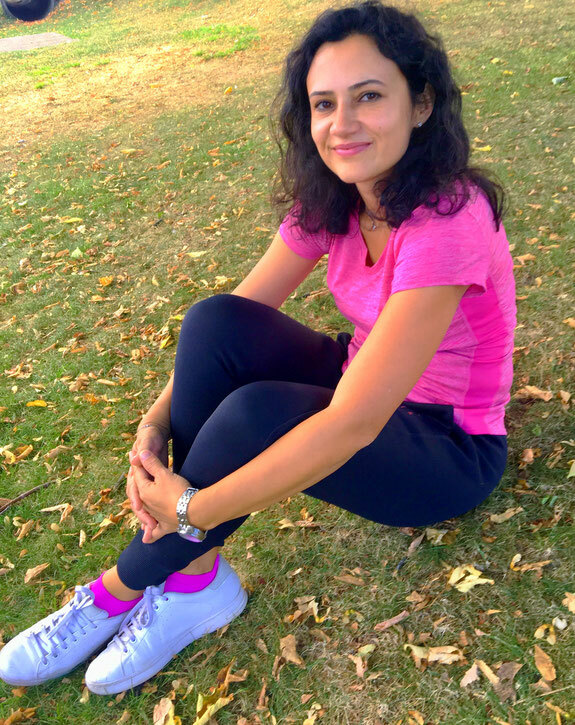 My name is Carmina, and I am a personal trainer and nutritionist in Nyon, at the lake of Geneva. Over the past years I was searching for the 'best' diet and a fast way to stay in shape without putting in excessive effort and time. After the birth of my two kids (when I gained roughly 20 kg of weight), I found a fast and powerful way to exercise, the EMS training. As I did not have a lot of time available (being a mom of two kids), this was the perfect solution for me. I liked the benefits of this training methodology so much, that I have decided to become myself a trainer and gained the qualifications of an EMS Personal trainer and later on, the nutritionist one. So, I have finally decided to change my career! What I like the most about this type of training is that doesn't take a long time (only around 20 min per session) and that it is an intense workout for all the muscles at the same time. Good luck if you want to try it!